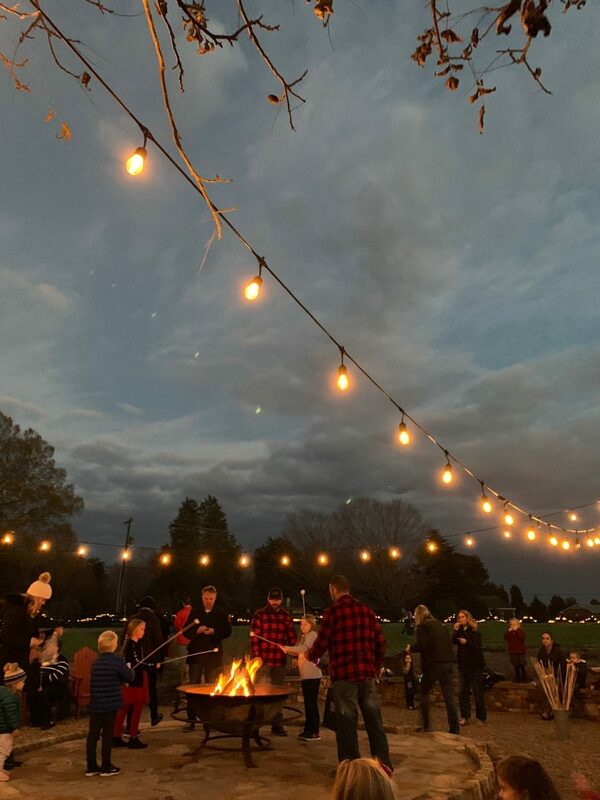 Live music around the firepit with smores and a festive bar with hot cocoa (spiked & non-spiked!) and beer & wine. Food truck onsite starting at 5pm. Shop in The Market for fun & local holiday gifts. This Fireside Friday is part of our 12 Days of Christmas. More info coming soon! This event is free with smores and beverages available for purchase. Bring lawn chairs or blankets with you. No outside food or beverage permitted.